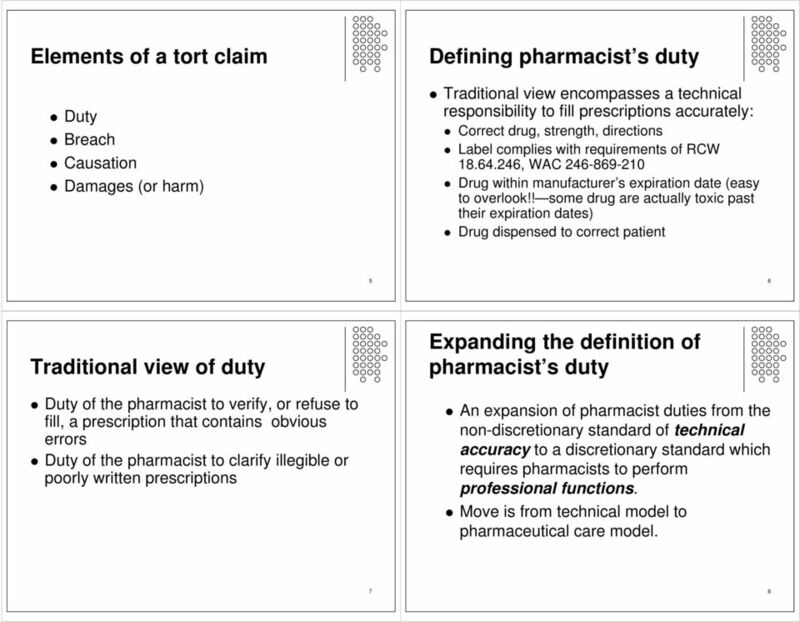 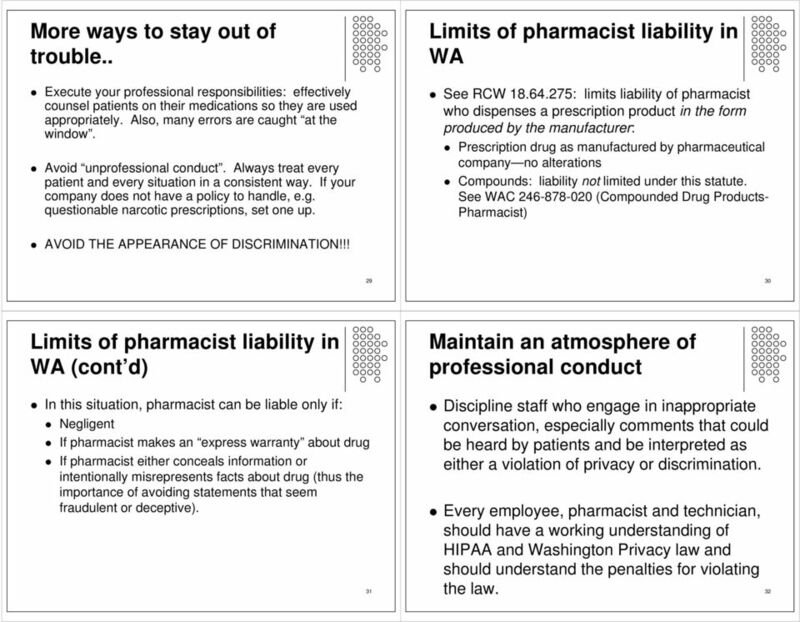 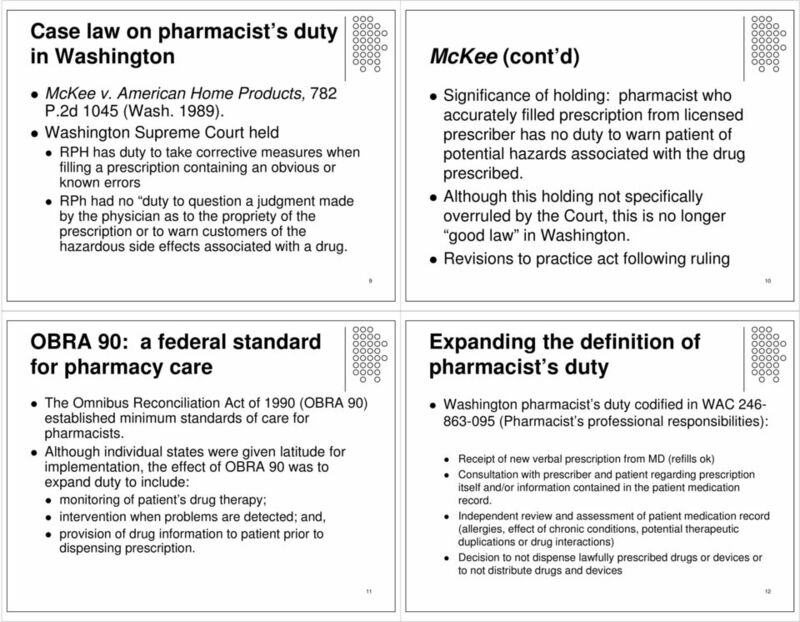 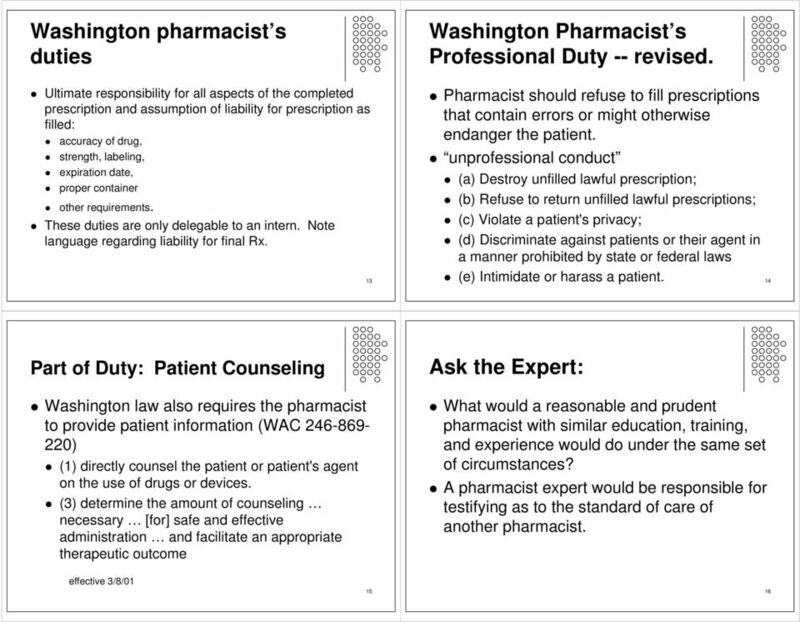 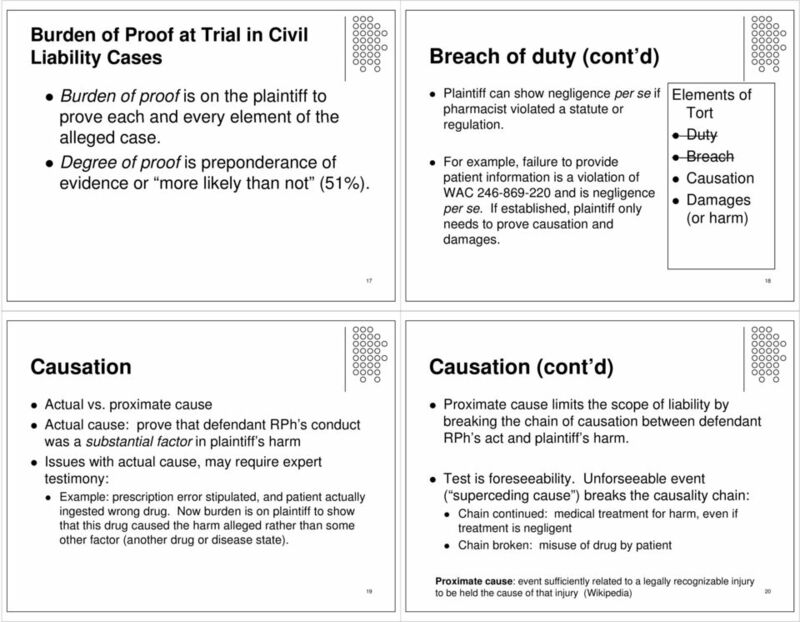 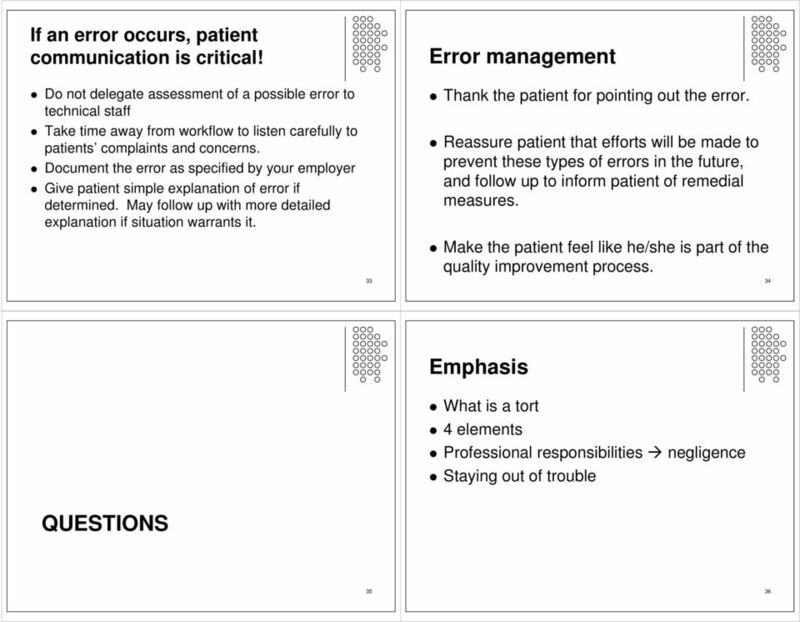 Download "Pharmacist Liability. 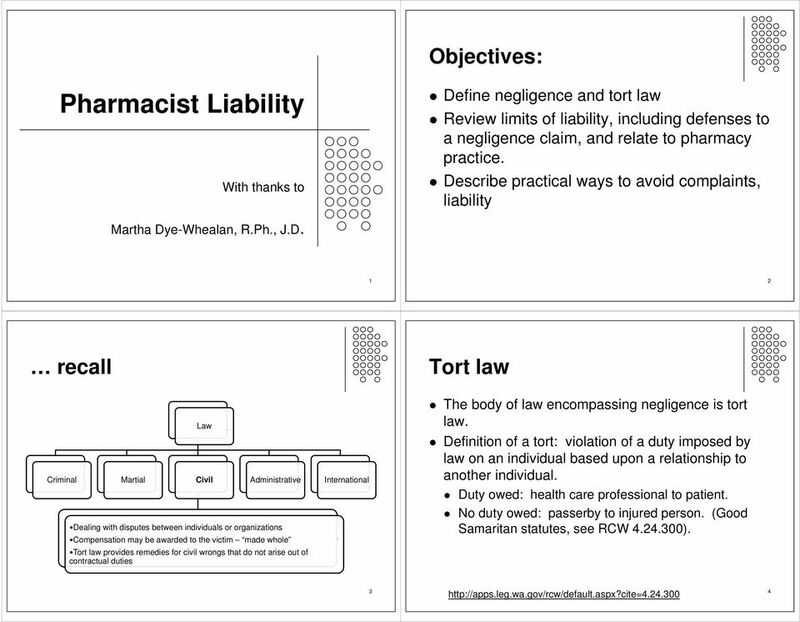 Objectives: Tort law"
Insurance for Your Pharmacy Does Your Coverage Cover You? 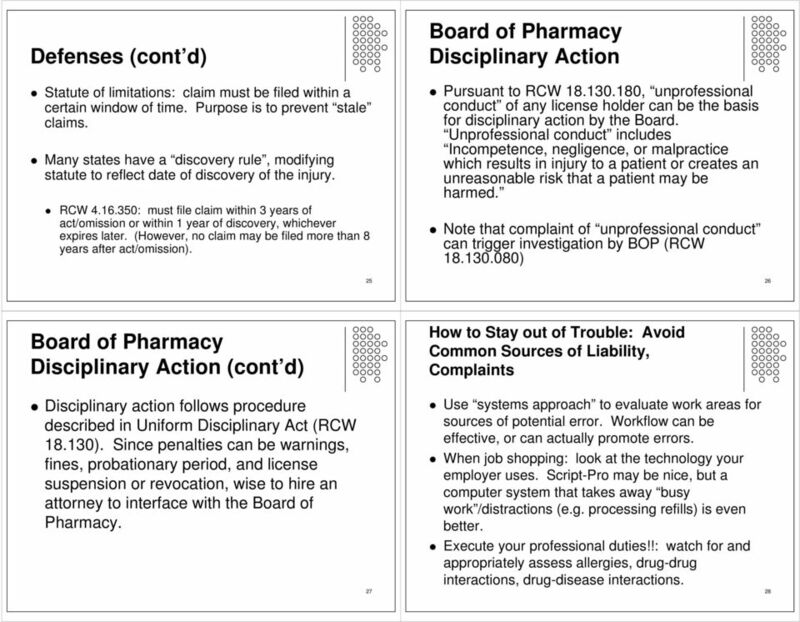 Accountability Report Card Summary 2013 Pennsylvania Pennsylvania has a passable state whistleblower law: Scoring 61 out of a possible 100; Ranking 17 th out of 51 (50 states and the District of Columbia). 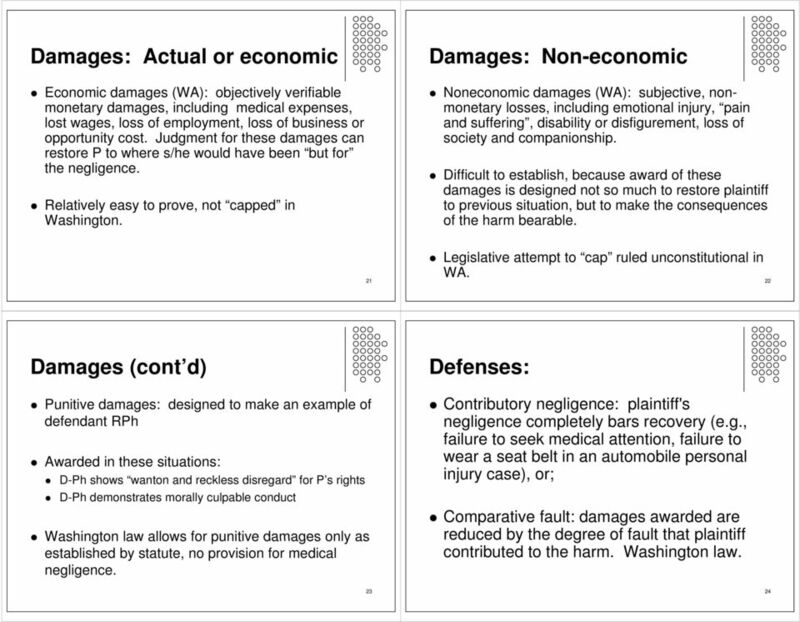 Accountability Report Card Summary 2013 Oklahoma Oklahoma has a relatively good state whistleblower law: Scoring 58 out of a possible 100; Ranking 24 th out of 51 (50 states and the District of Columbia).